Hurricane Sandy caused over $30 billion in damage in New Jersey in 2012, and five years later a lot of residents are still being affected by the superstorm. Many victims of the storm’s path have been struggling to pay mortgages on their damaged homes. Many have either fallen into or are in danger of falling into foreclosure on their primary residences. Even five years later, many have not yet received a certification of occupancy to return to their homes. These issues are most notable along shore towns, which not only saw more damage from the storm, but are now seeing less business due to the destruction of both primary and vacation homes – not to mention local business properties. With the shore towns bringing in much of the state’s tourist economy, effects are then even more widespread as tourism falls, and locals are finding it harder to allocate jobs. A turning point in this downward spiral came when Governor Chris Christie unhappily signed a bill that would allow victims of Hurricane Sandy trying to pay mortgages on their damaged homes forbearance until either July 1st, 2019, or for one year after receiving a certificate of occupancy by a local official. Home owners would still be required to maintain their properties, pay their taxes, and keep insurance. They will also need to meet certain qualifications to be considered for the new program. Although Governor Christie is not pleased – and he has been quite vocal about this displeasure – the New Jersey Organizing Project (a grass roots group of Sandy Victims) as well as other housing advocates, are thrilled. They have been pushing this bill for two years, and weren’t sure it would ever come to fruition. New Jersey’s Department of Community Affairs will be accepting applications for this forbearance program from March 31st to May 31st of this year. If applicants are approved, they will receive notification of eligibility from the department within 30 days of completing their application, and turning in all necessary documentation. Approval means that eligible homeowners will be able temporarily suspend their loans, and these suspended payments will simply be tacked onto the end of their loan agreements. All eligible homeowners will be responsible for contacting their mortgage providers to implement forbearance. If a mortgage provider does not wish to comply, complaints can be made to the New Jersey Department of Banking & Insurance at either 609-292-7272, or 1-800-446-7467. You can also contact them via their website at http://www.state.nj.us/dobi/consumer.htm. 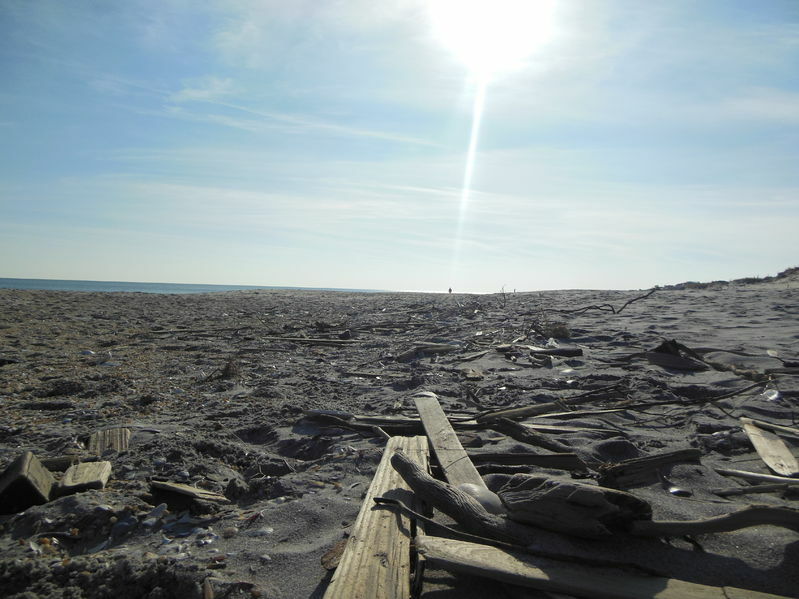 For more information on eligibility requirements, or to apply, you can visit http://www.nj.gov/dca/divisions/sandyrecovery/forebearancecert.html. This entry was posted in Blog and tagged hurricane sandy, hurricane sandy relief by Scott Li. Bookmark the permalink.